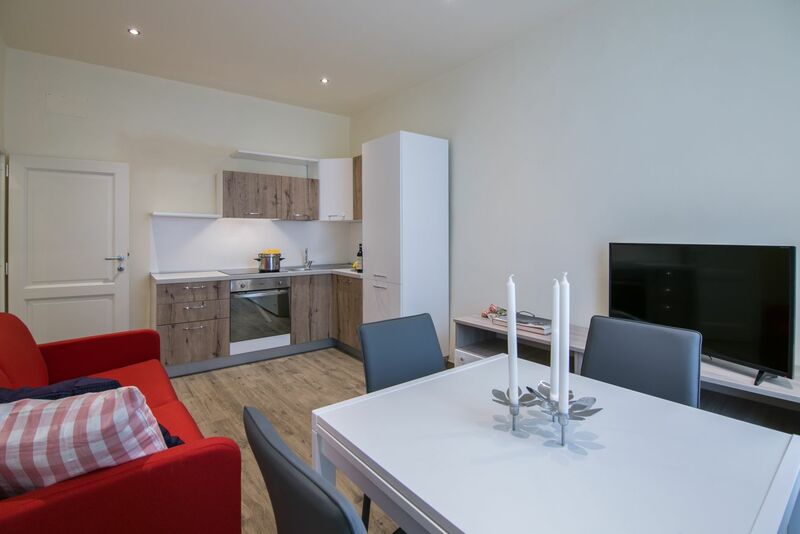 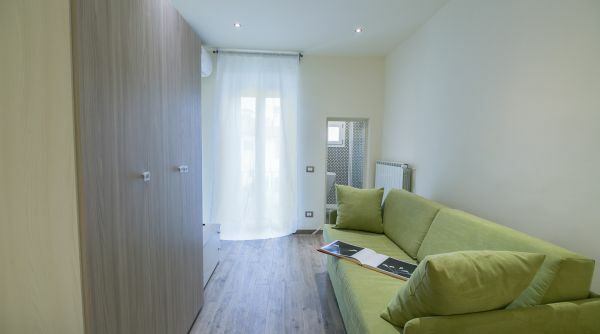 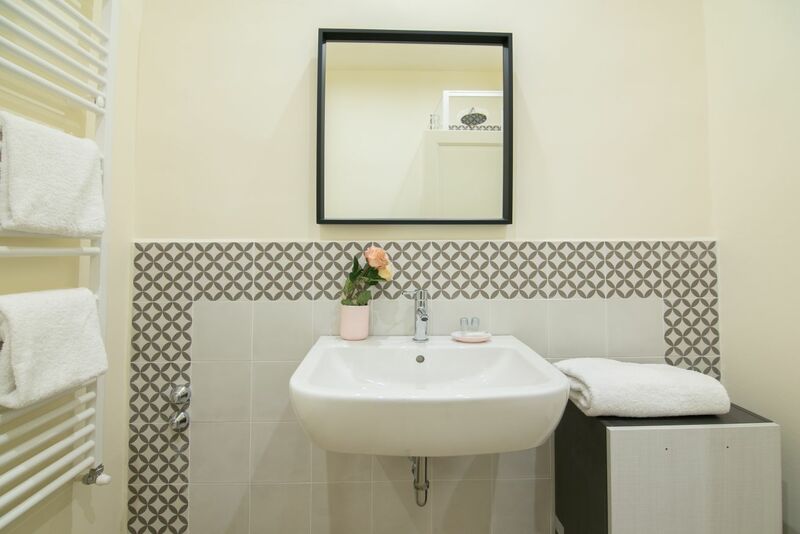 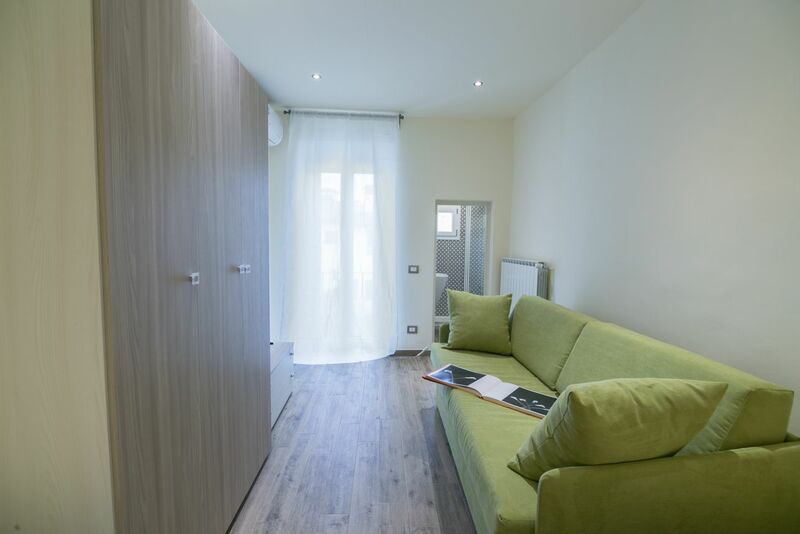 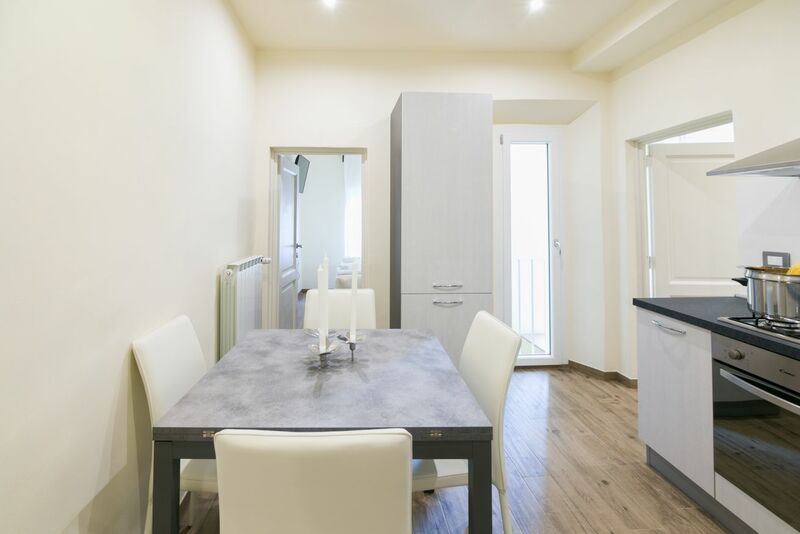 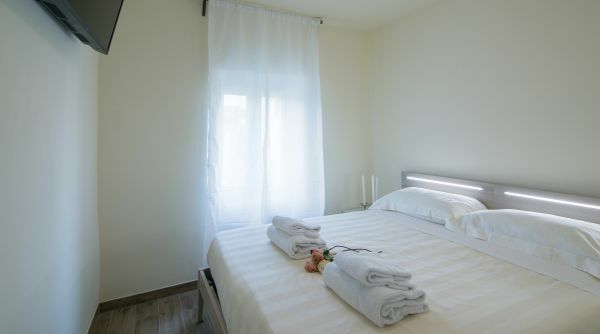 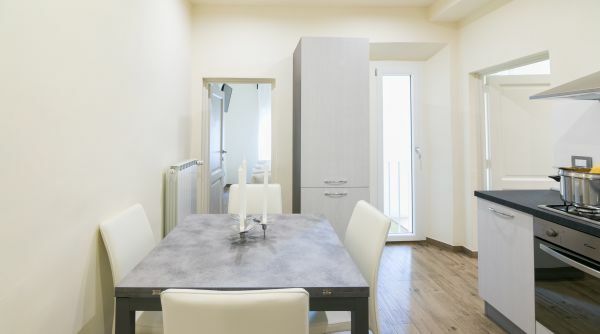 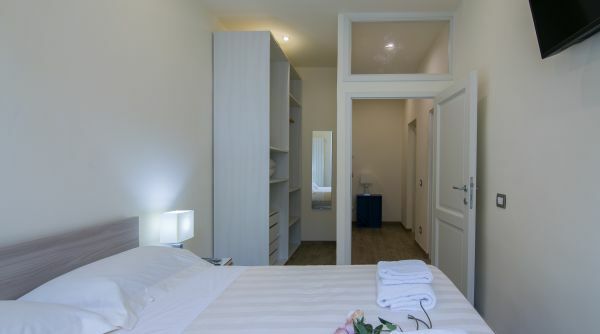 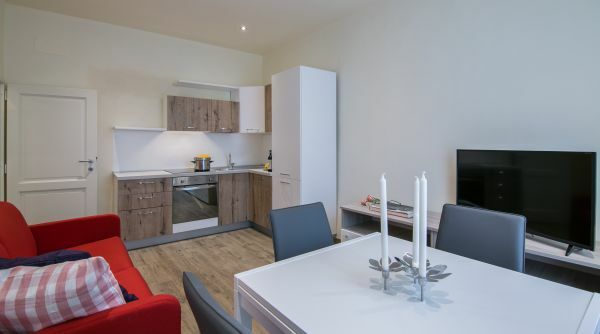 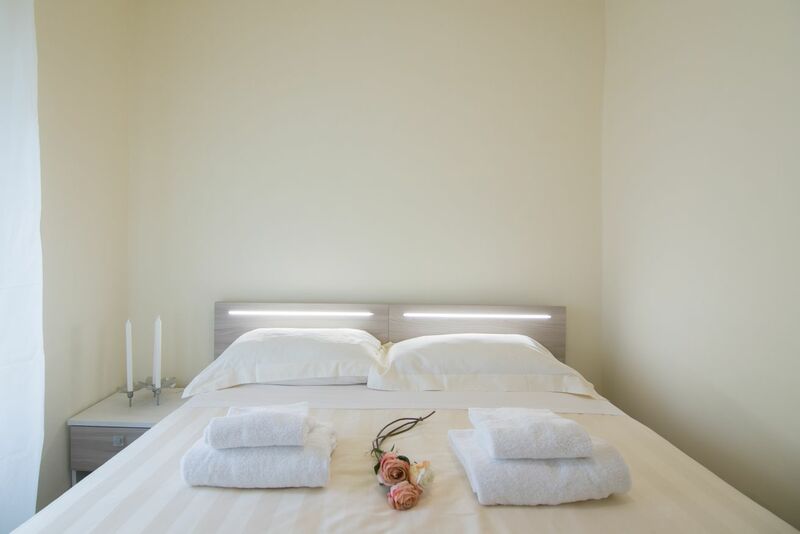 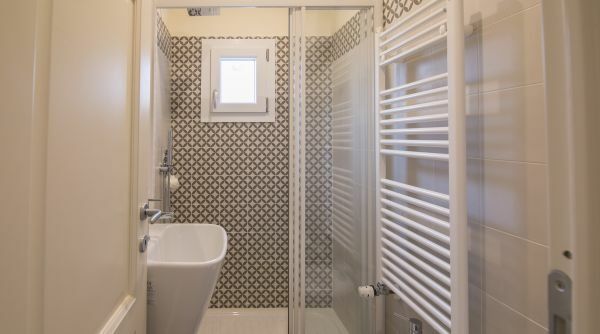 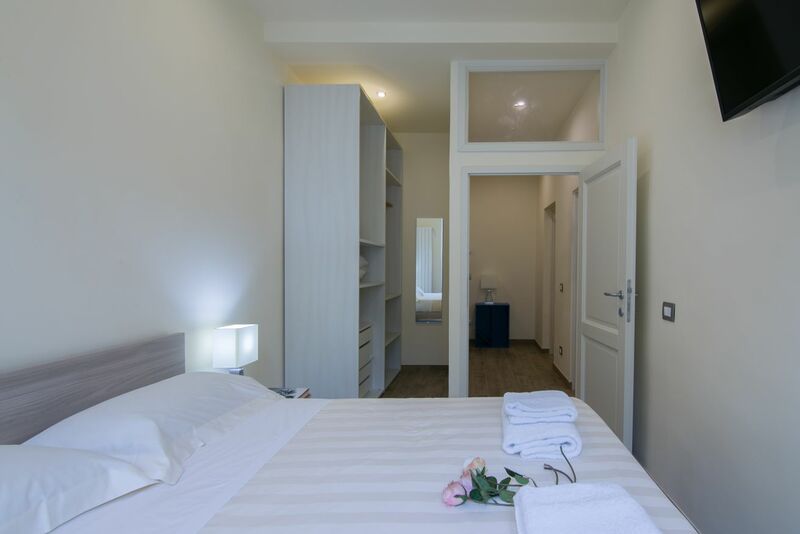 Modern Macci is a spacious apartment in the heart of Santa Croce, a few steps from the most beautiful churches and the typical markets of the center. 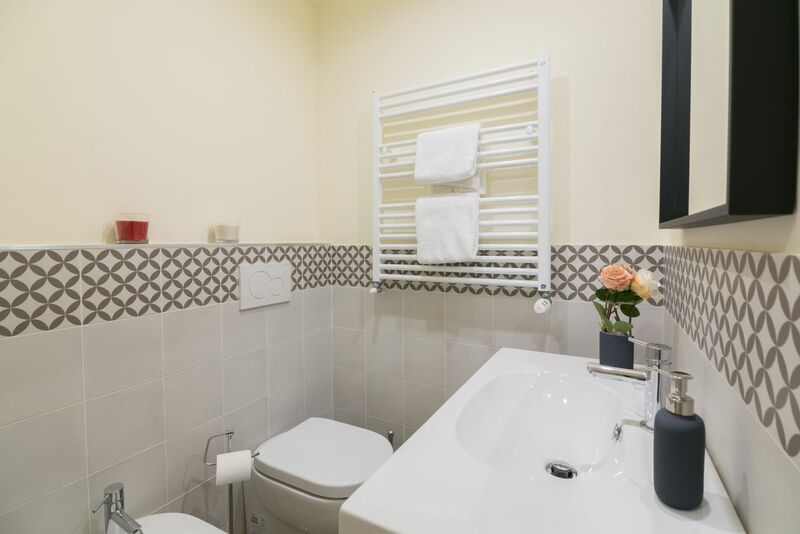 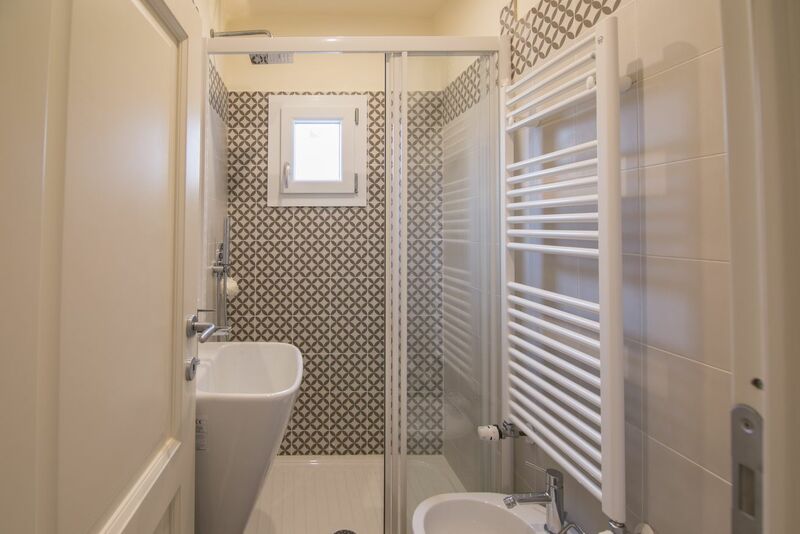 Able to accommodate up to a maximum of 10 people with its 3 bedrooms and its spacious common areas, it is perfect for large families and large groups of friends. 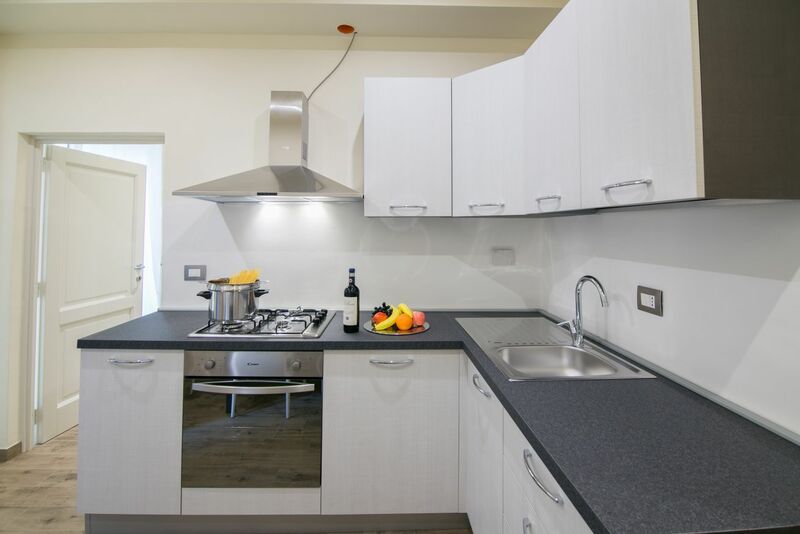 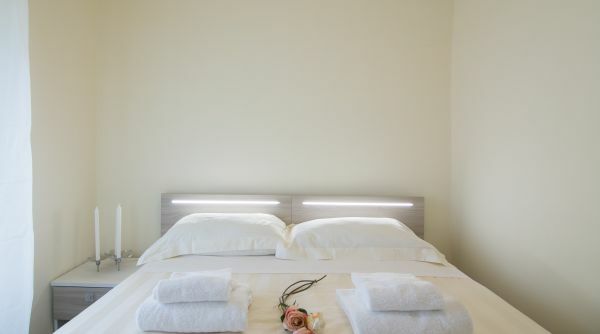 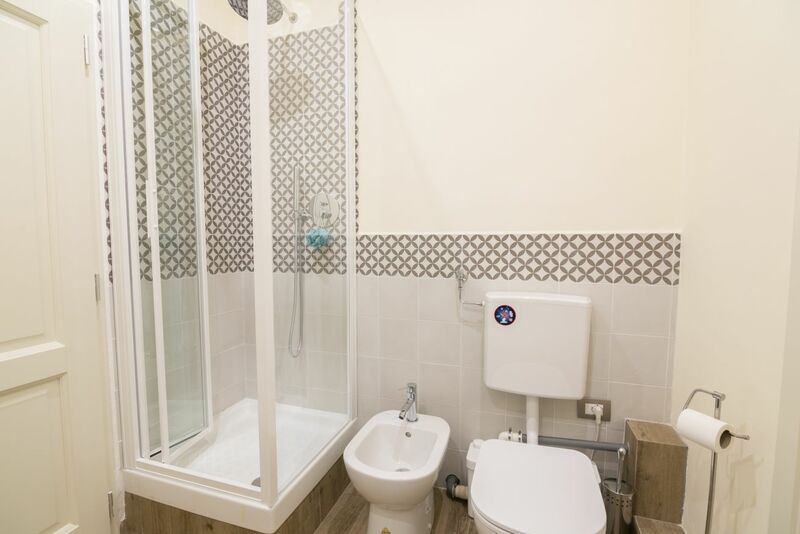 The house also has 3 bathrooms and a fully equipped kitchen for cooking in the best way. 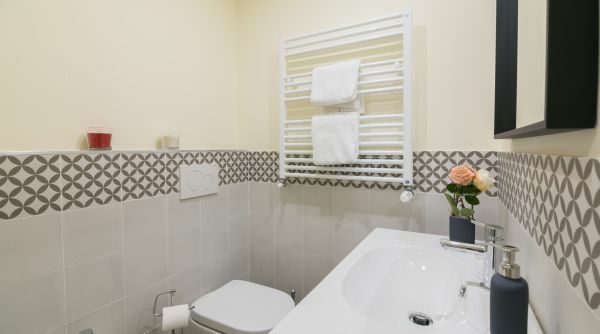 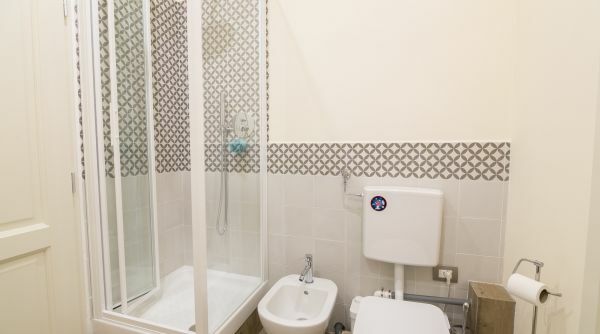 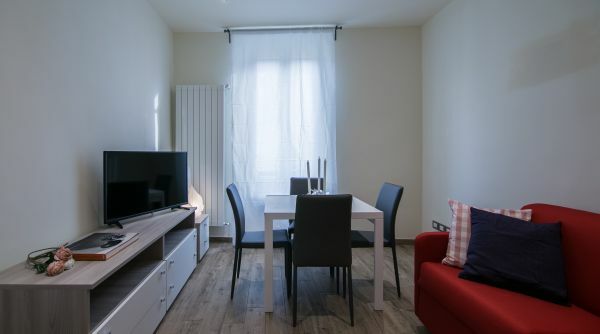 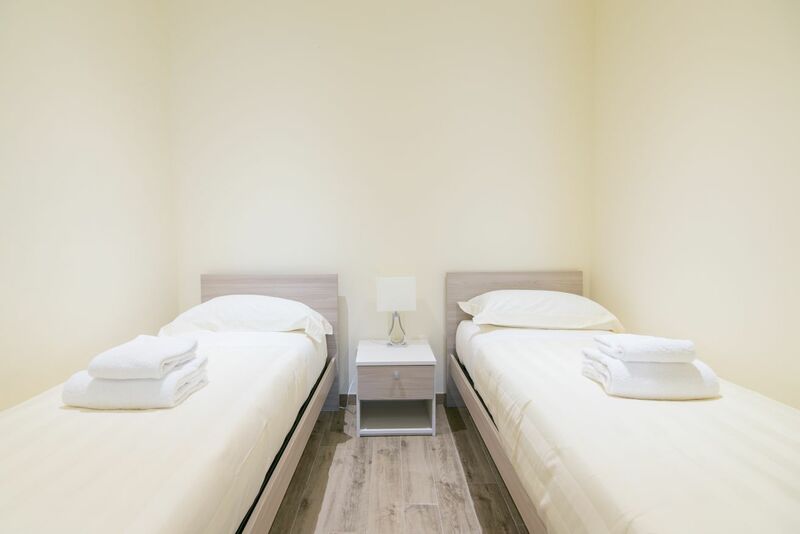 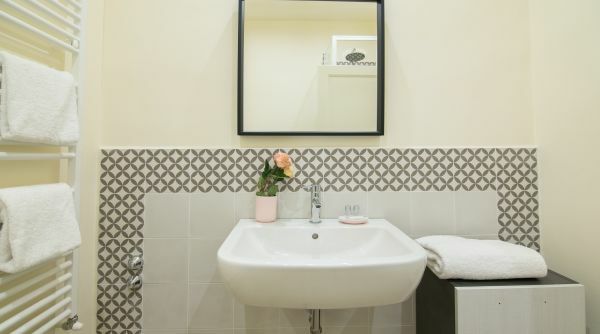 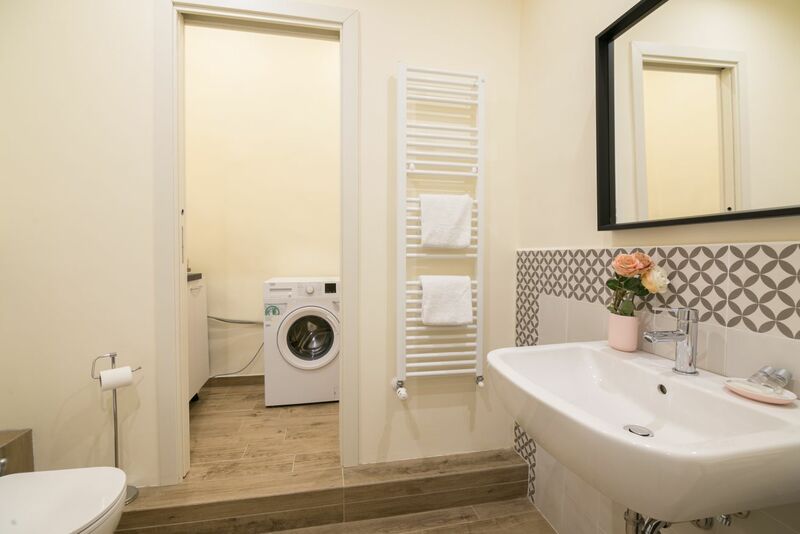 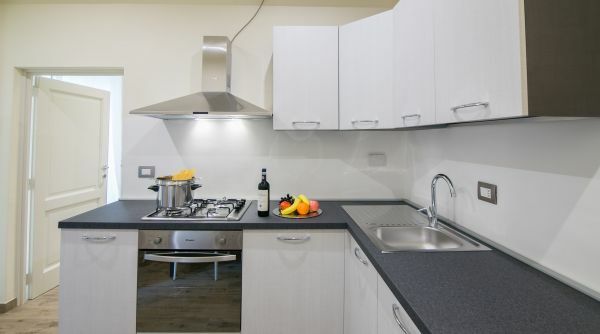 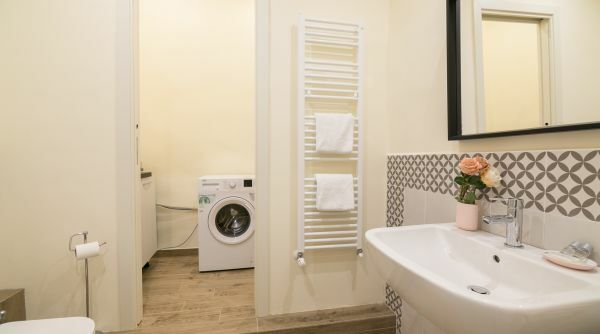 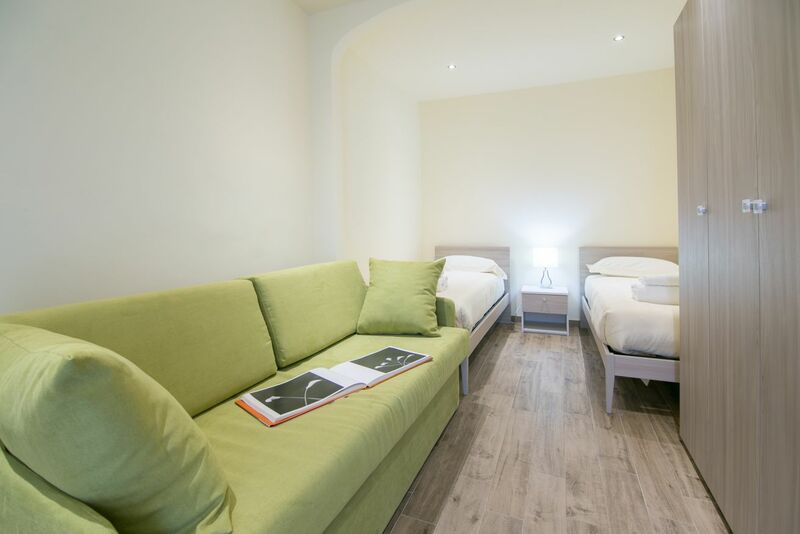 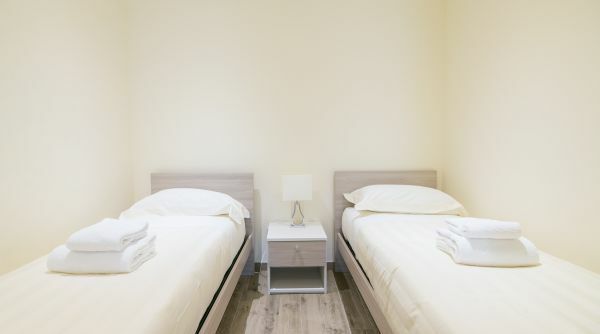 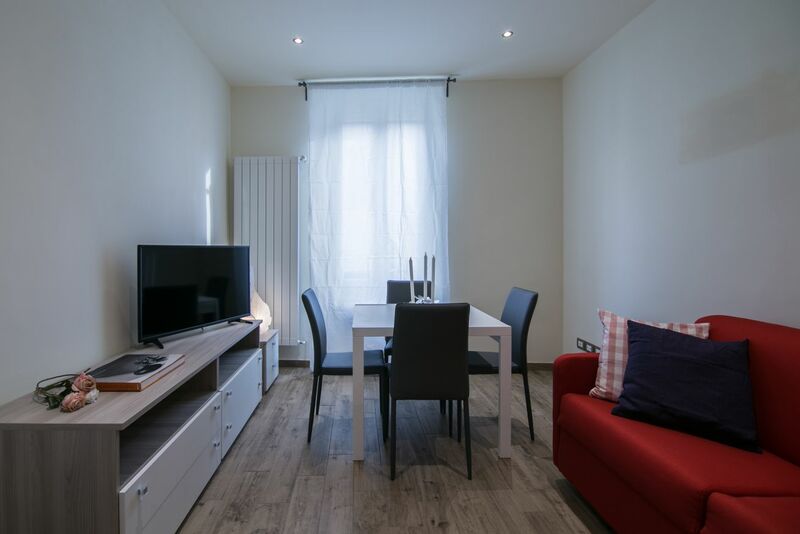 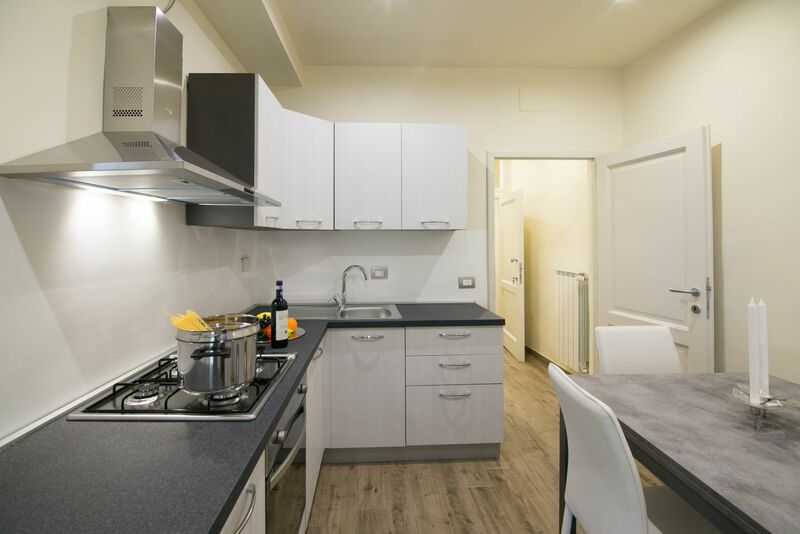 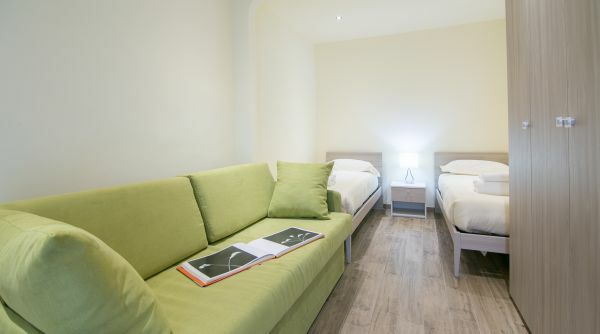 The Modern Macci apartment is located in the Santa Croce district just a few steps from the prestigious square where the Florentine Historical Football matches are held each year. 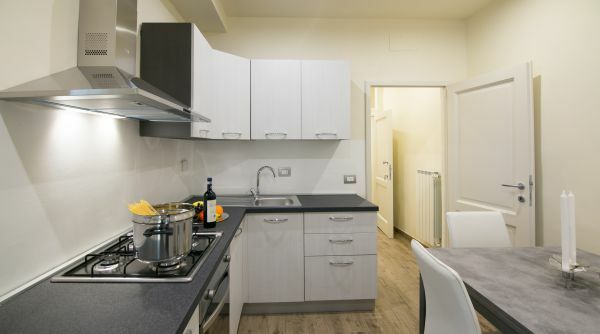 This is one of the historic districts of Florence, where tradition embraces the liveliness of nightlife.